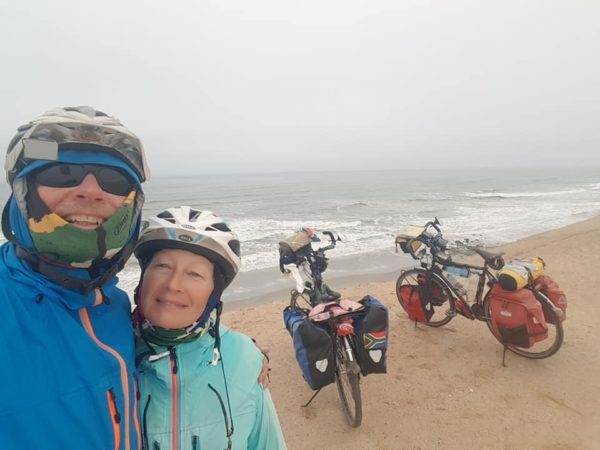 An epic cycling journey from Amsterdam, Netherlands to Knysna, Cape Town has taken retired couple, Peter McNulty (60) and Colleen McNulty (64) 18 months so far, and now they are almost at the finish line. 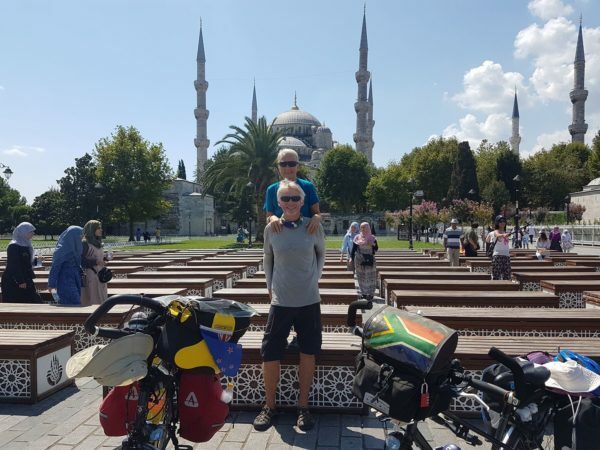 The McNultys have been Knysna residents since 2001 and to celebrate their 20th marriage anniversary, they decided to take off on an unforgettable journey through 20 countries, covering a distance of 20 000km. “We’ve met some incredible and hospitable people, the scenery has been amazing and the food really interesting. 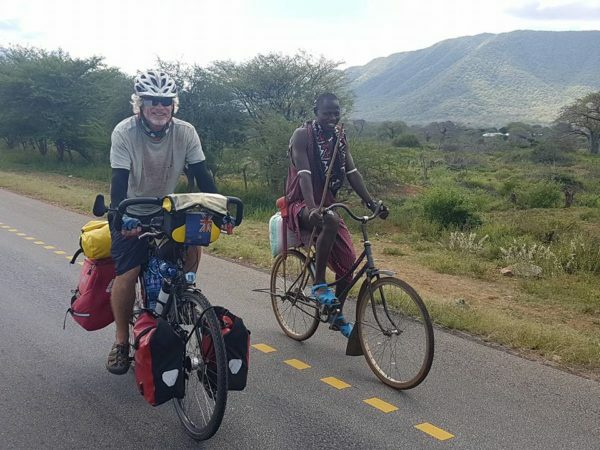 I’ve waited 29 years to do a cycle trip from Amsterdam to Cape Town and it’s culminated in the journey of a lifetime, although we’re not quite finished yet,” said Peter during their visit to the Knysna-Plett Herald offices this week. When Peter first asked Colleen to join him she laughed and asked him to send her postcards, but three weeks later, after some convincing and a little inspiration, they were both on a flight to Amsterdam to begin their once-in-a-lifetime adventure. 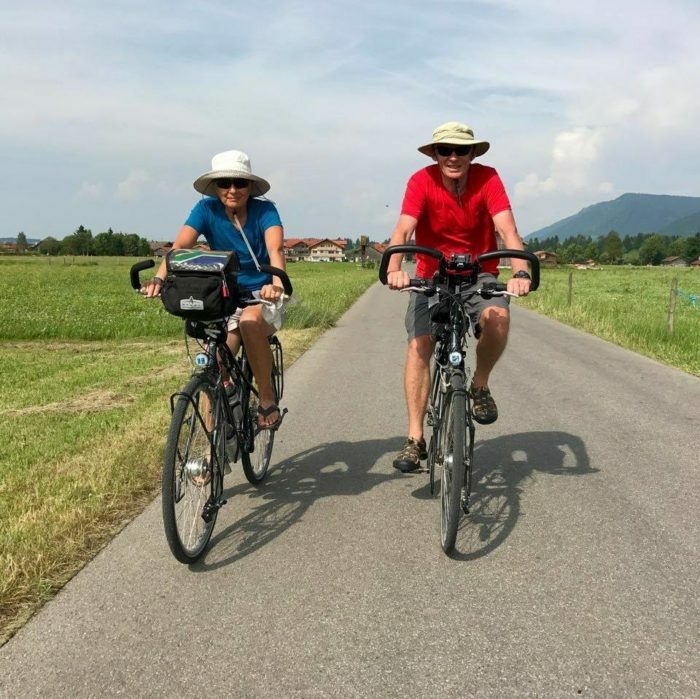 The pair only had a three-month European visa but managed to ride through the Netherlands, Germany, France, Switzerland, Austria, Italy, Greece, and Turkey within that time. Along the way, they met old friend, made new ones and almost gave up on their journey when they started getting news from home about the Knysna fires. “Our home is in Paradise. We received calls from friends telling us that our neighbour’s guesthouse had burnt down. At one point we even calculated our losses because we were convinced it was all gone. But a few days later we got the news that our home was fine and that our two cats were also safe. We decided to continue,” said Peter. Their European adventures ended at the Sultan Ahmed Mosque in Istanbul, often referred to as the Blue Mosque. Here, the pair took a breather before the phase of their trek which would take them through Egypt and days of sweltering weather. The next leg of their journey lead them through a number of beautiful African countries, including Ethiopia, Kenya, Tanzania, Malawi, Sudan, Botswana, Namibia, South Africa, and Lesotho. These were the last of the 20 countries the couple conquered in total. 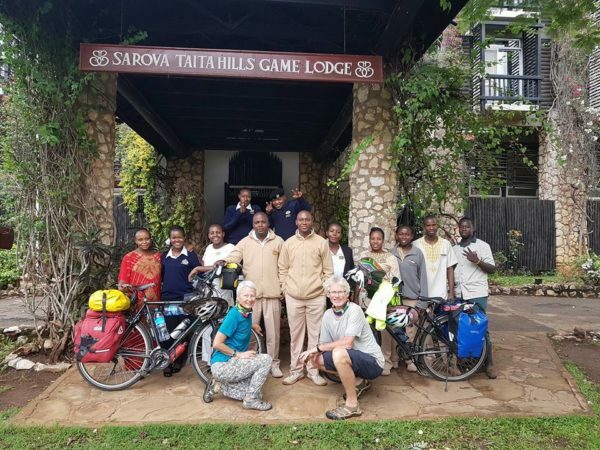 Not only did the journey strengthen their bond, but it gave them memories and stories they will be able to tell for years to come, from ones of the underground tunnels in Italy which were transformed into cycling paths and the little known history of the Abu Simbel Temples in Southern Egypt, to cycling alongside Masai warriors in Kenya. 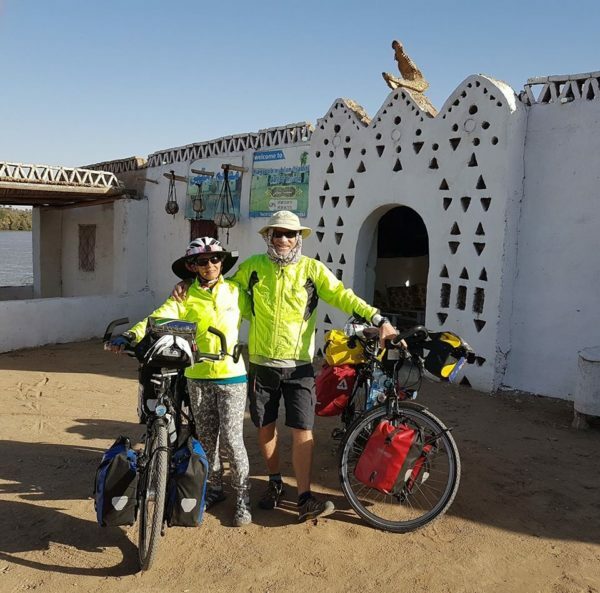 The pair say their cycle adventures are far from over, and even though they will soon be back at home in Kysna again, they have plans to do more cycling through more parts of Europe and even Asia. “I was told by someone just before we started the journey that I’m going to have the time of my life. Right now that seems like an understatement. 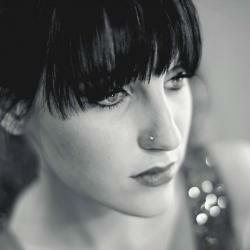 It’s so much more than that,” said Colleen. 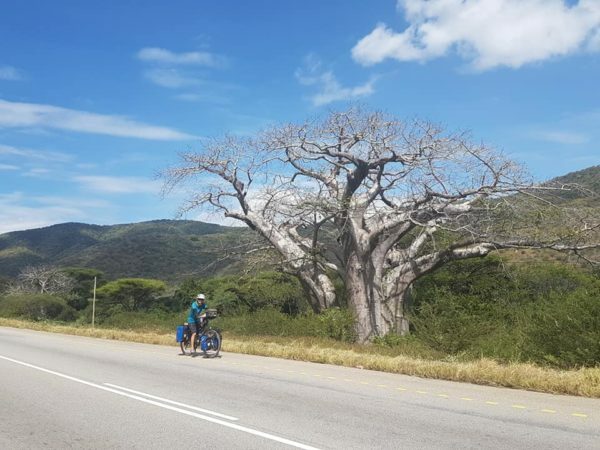 The inspiring couple will continue their journey on 26 November when they cycle their final stretch from Knysna to Cape Town, and are expected to reach the V&A Waterfront on 9 December.